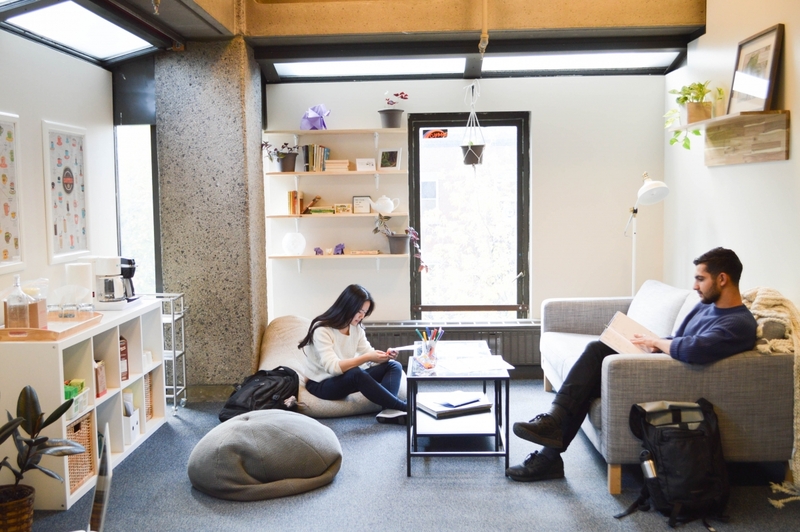 McGill University announced today a new approach to student mental health and well-being that includes the Rossy Student Wellness Hub. The ambitious $14-million initiative reimagines the way health services are provided, with a newly integrated, campus-wide approach to physical and mental health and wellness, and a greater emphasis on awareness, prevention and earlier intervention. McGill’s Faculties will also play a role in developing on-site wellness and mental health programs specific to the needs of their students.